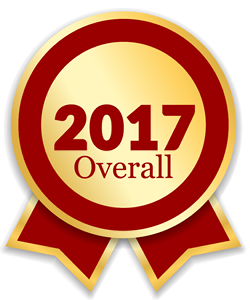 So, putting the top DNA posts of 2017 aside after Sunday’s post, The Legal Genealogist continues the look back at this crazy tumultuous year with a review of the top posts overall from all of 2017. There are some interesting choices here, judged solely by the amount of reader attention they drew. And this blog’s readers are an eclectic bunch! The top posts (DNA excluded) focused on just about everything from what may just be the best genealogy ad ever made (by Ancestry) to how annoyed we are with that same company for an app that keeps trying to tell us what just isn’t so. On to 2018… with one last side trip to review this blog’s top 10 posts ever. I went back to look at the Ancestry ad. Still love it, but I made the mistake of reading YouTube comments. It makes me cringe reading the negative and hateful posts attacking the people in the ad.